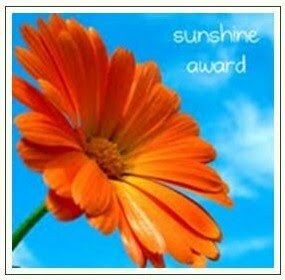 I have been out and about working this week. As I was checking this cotton field in the foreground, I noticed that steep, highly erodible hillside in the background is planted to corn. 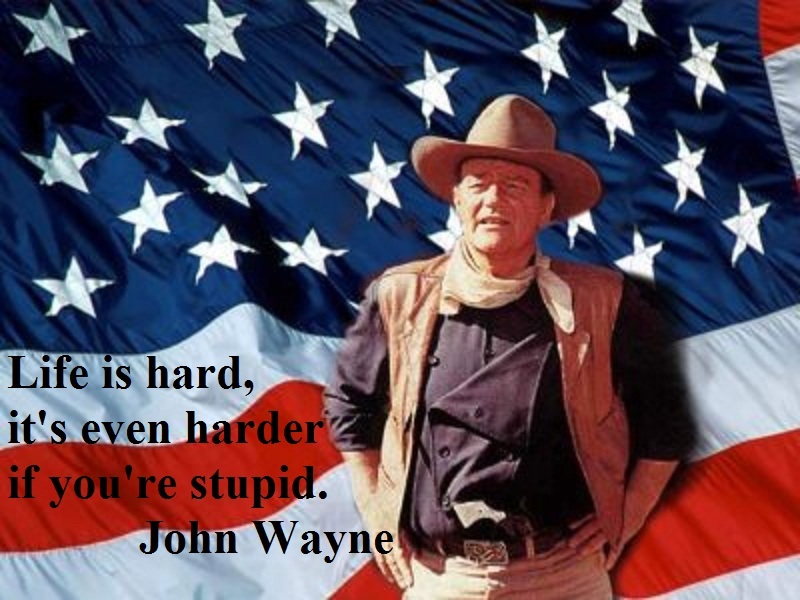 That corn will never yield very well. 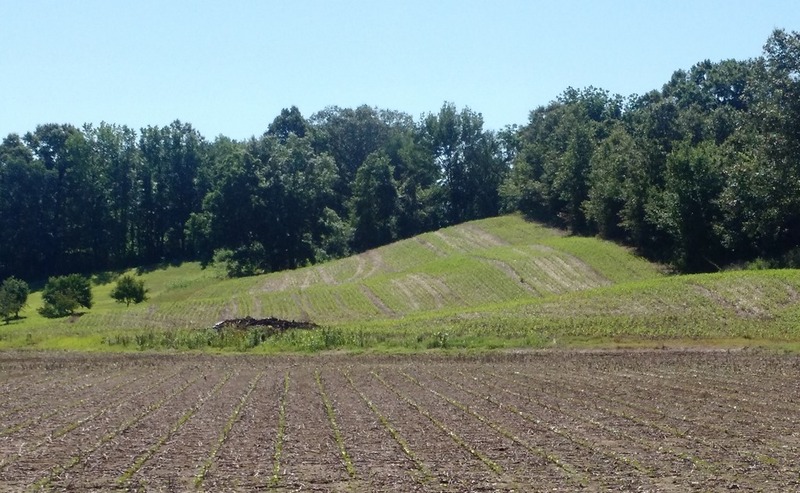 Even if we have an unusually rainy Summer, the corn will still suffer from drought stress because when it rains, the rain will runoff the hillside before it can soak up. Looks like a bad decision to me. The tomatoes in my raised beds are looking good. 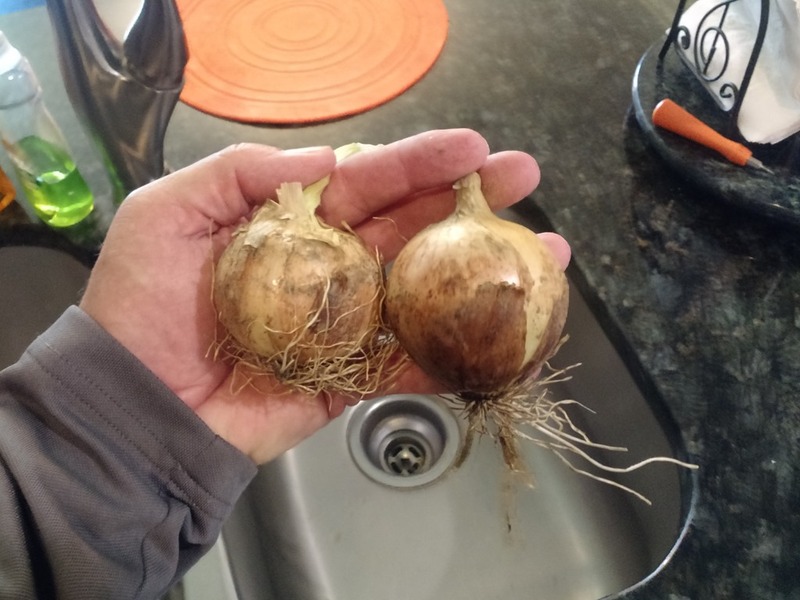 As I was cleaning out the grass and weeds, I harvested about 3 dozen onions I planted last Fall. I don’t know what I will do with so many onions at one time. 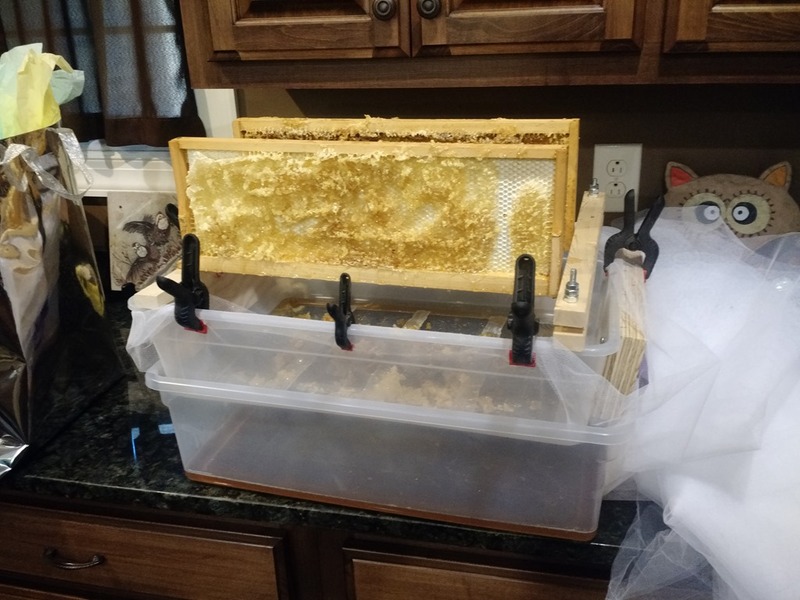 I made a new contraption for harvesting honey made from plastic tubs and wedding veil material. 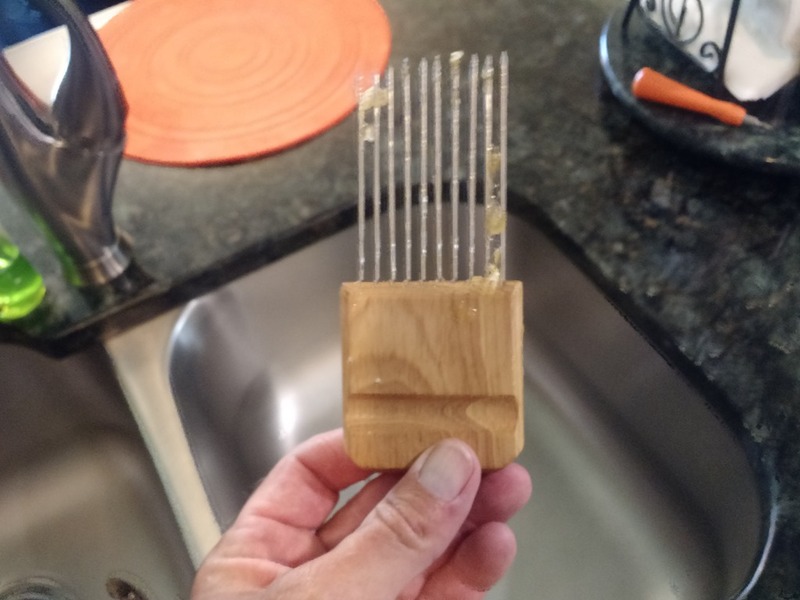 I needed the frames to stand upside down so the honey would drain properly since the cells in the comb are at a slight upward angle. I didn’t have a comb uncapping tool so I used this hair comb that Sweet Thing bought at the Dollar Store. 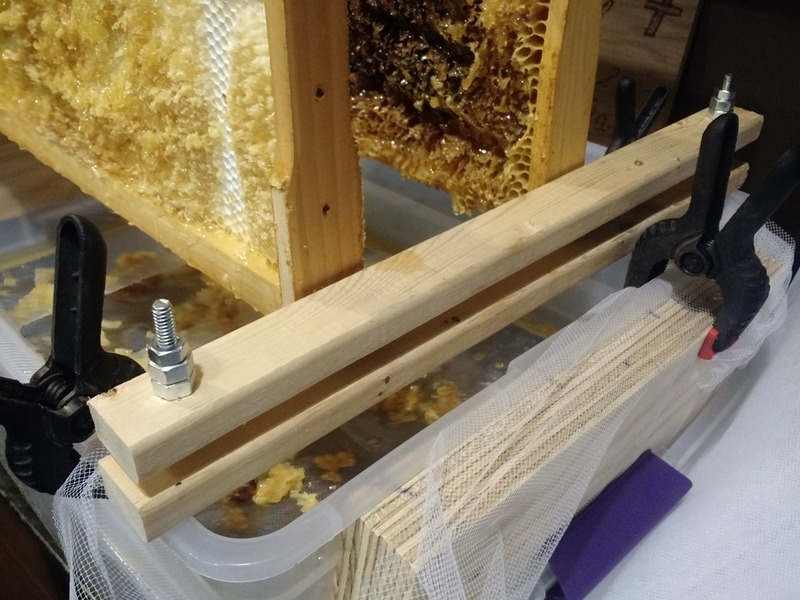 After I uncapped the comb, I clamped the frames down with two strips of wood to keep the frames upright. This method of harvesting seems to work well, although I might not get too much honey this year. Yesterday I discovered two of my hives were queen less! I just happened to have a swarm captured in one of my traps still hanging in a tree. I went out and brought the trap home and did a news paper combine with the swarm hive and the old queen less hive. I’ll let you know how that goes. Until then, keep prepping everyone!